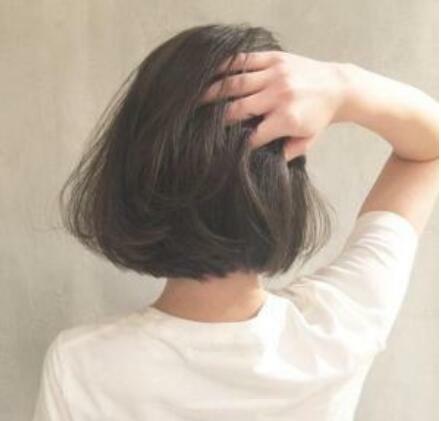 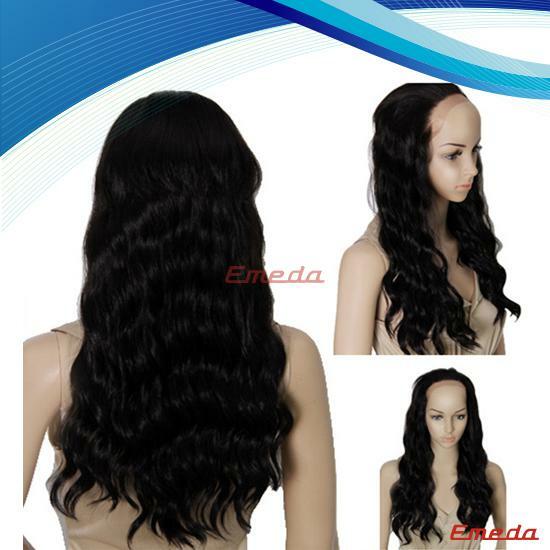 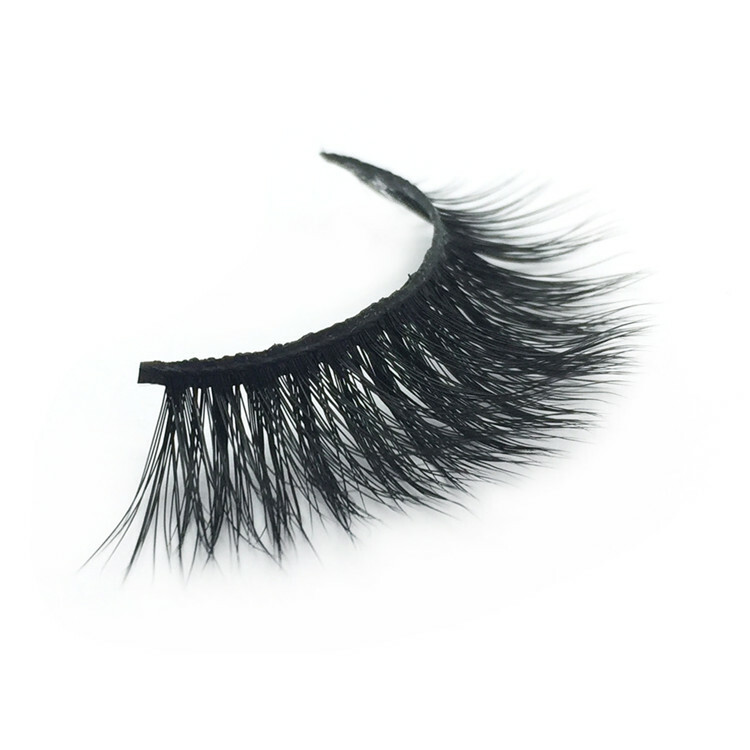 3D silk eyelashes are made from protein silk advanced material.Look like natural looking. 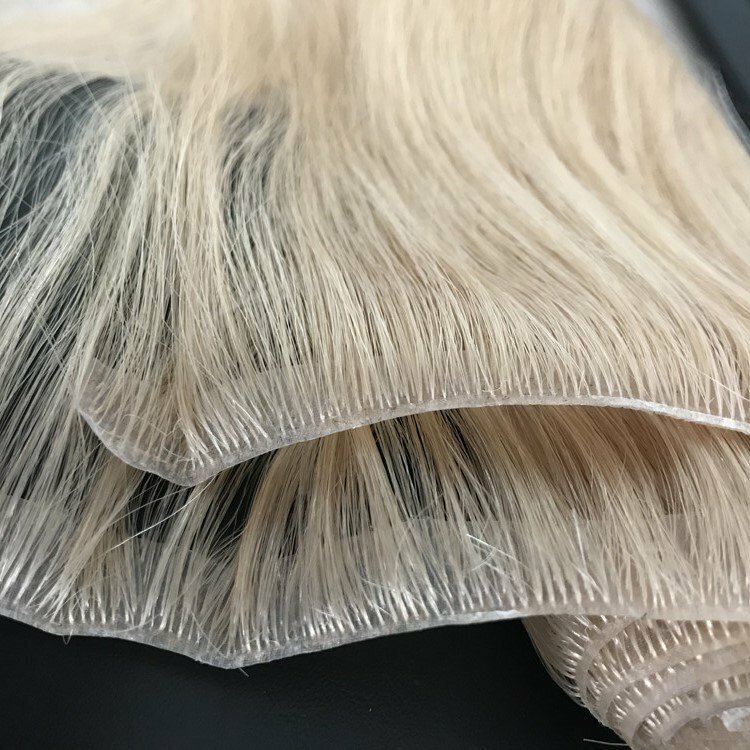 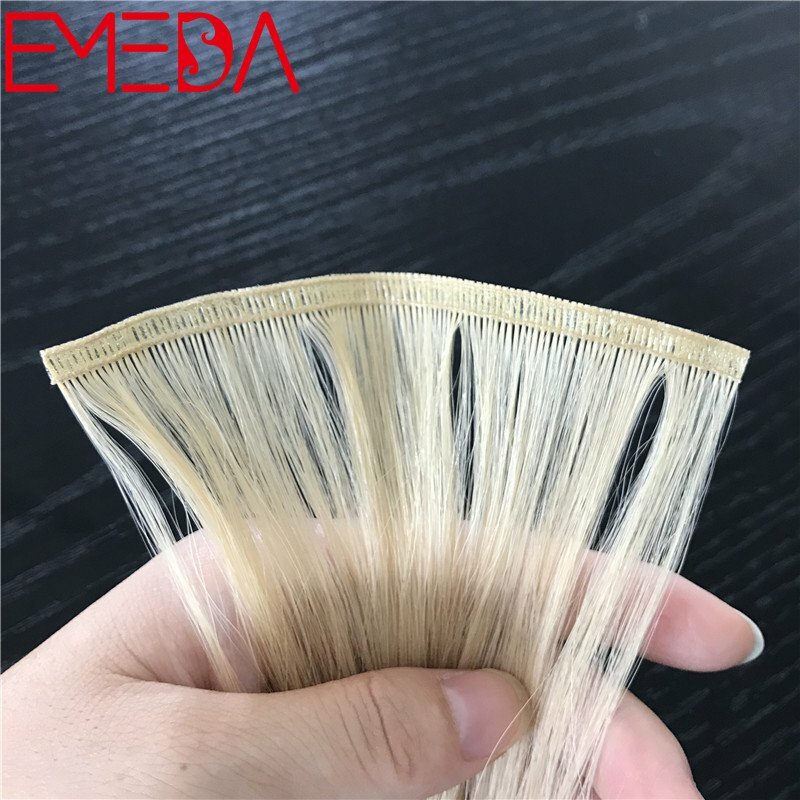 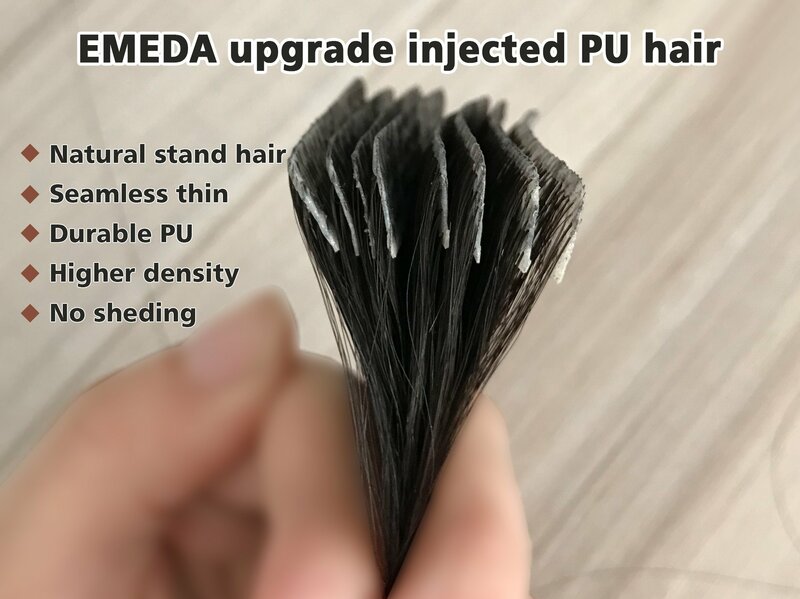 3d silk eyelashes use the advanced manufacturing process and use not much raw materials,so that the eyelashes style looks relatively sparse. 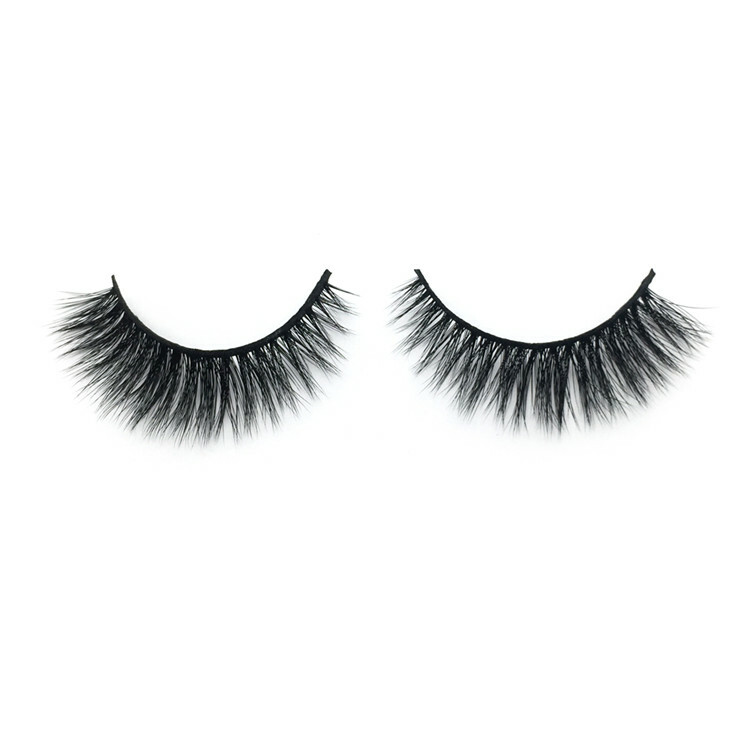 All eyelashes are 100% handmade by experienced workers.And each pair is responsible for the whole production process by a single person. 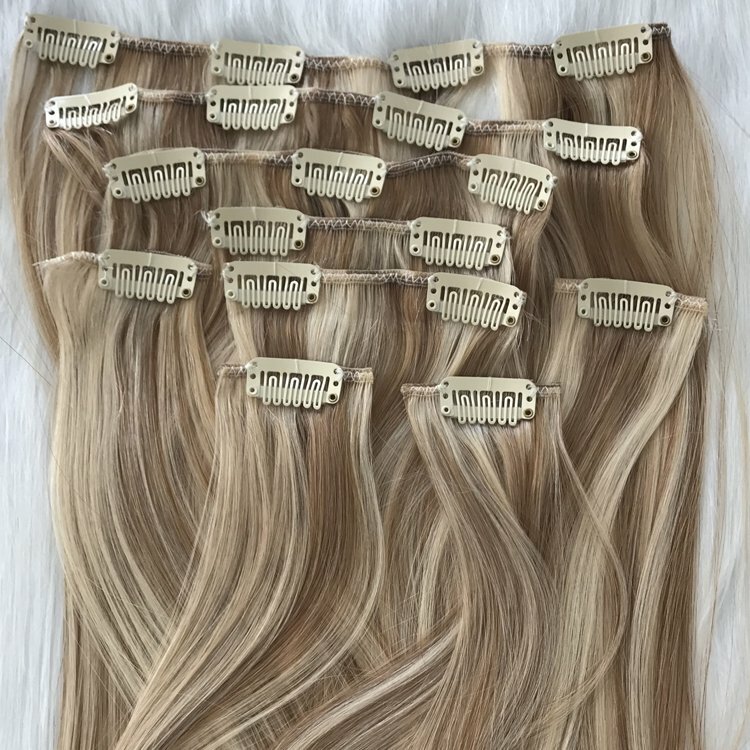 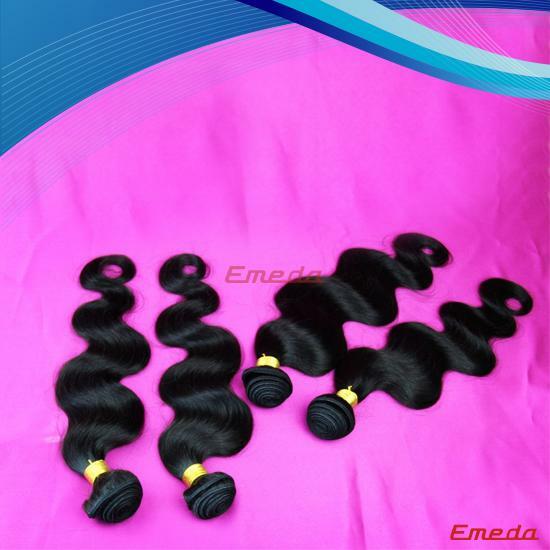 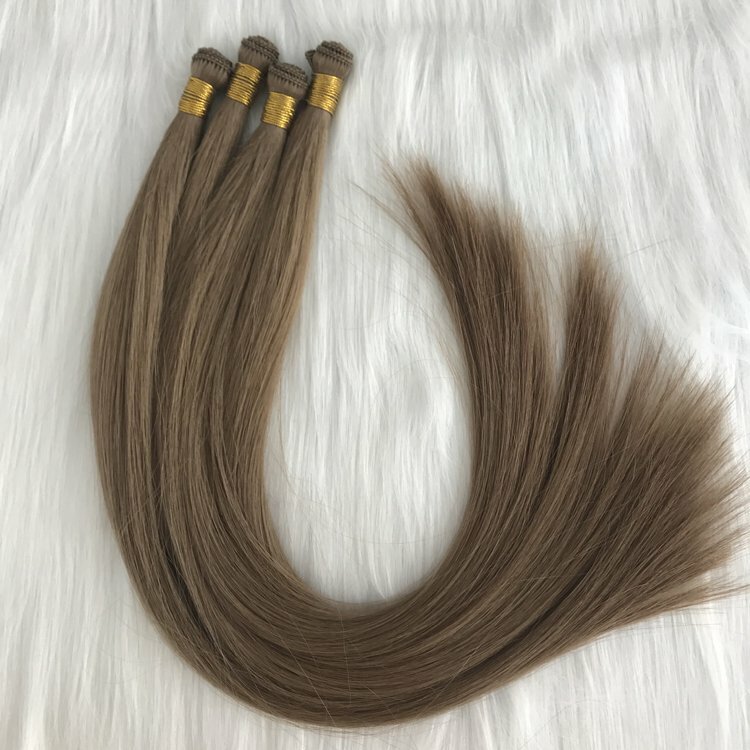 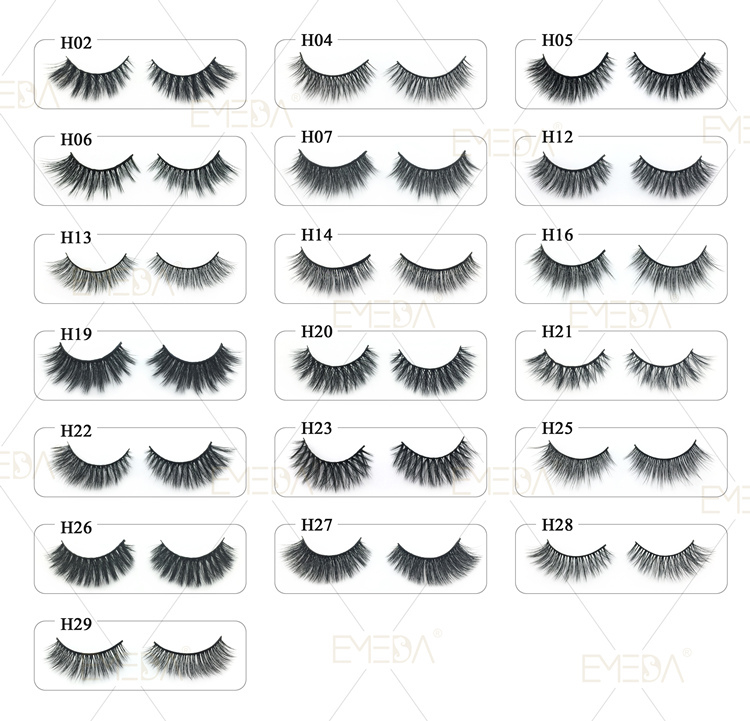 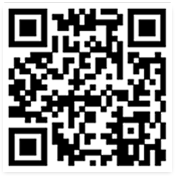 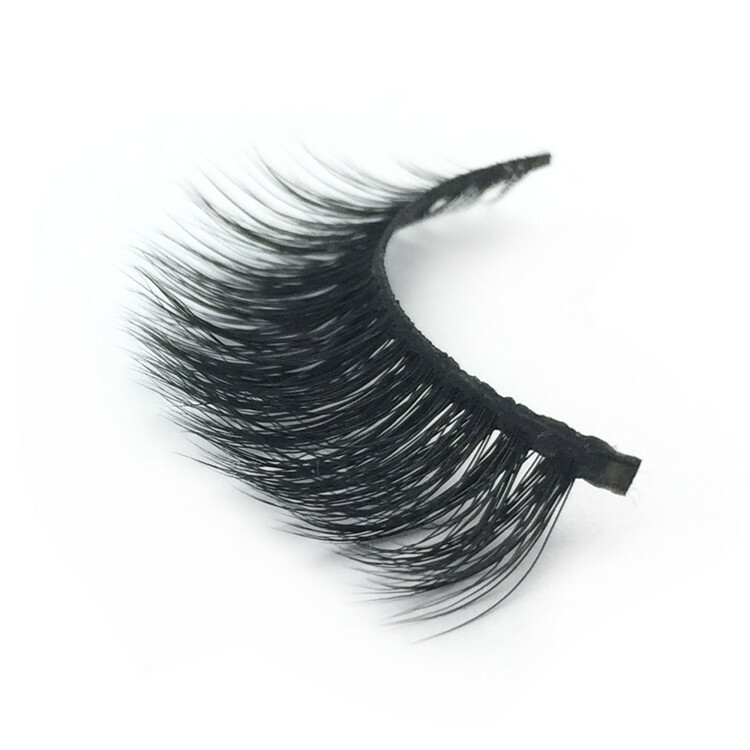 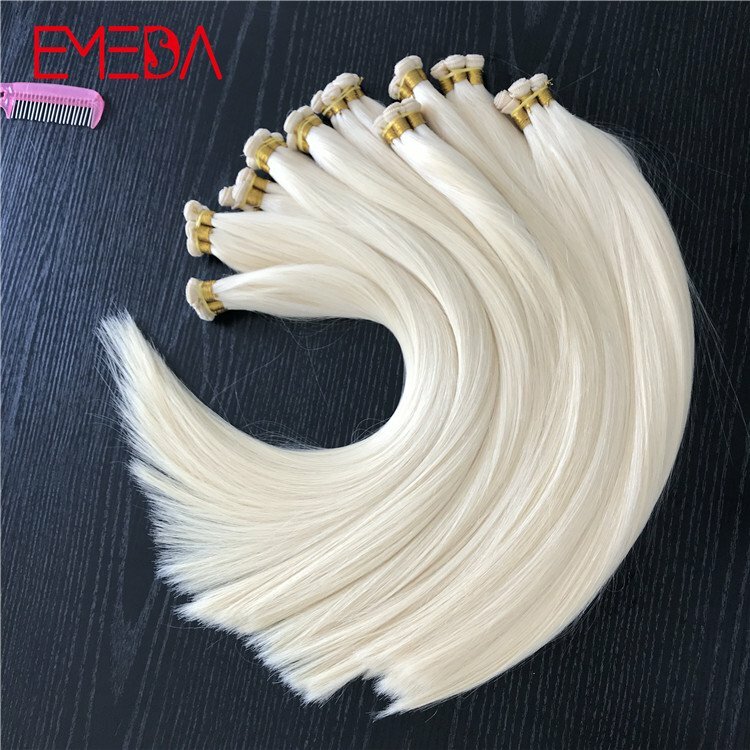 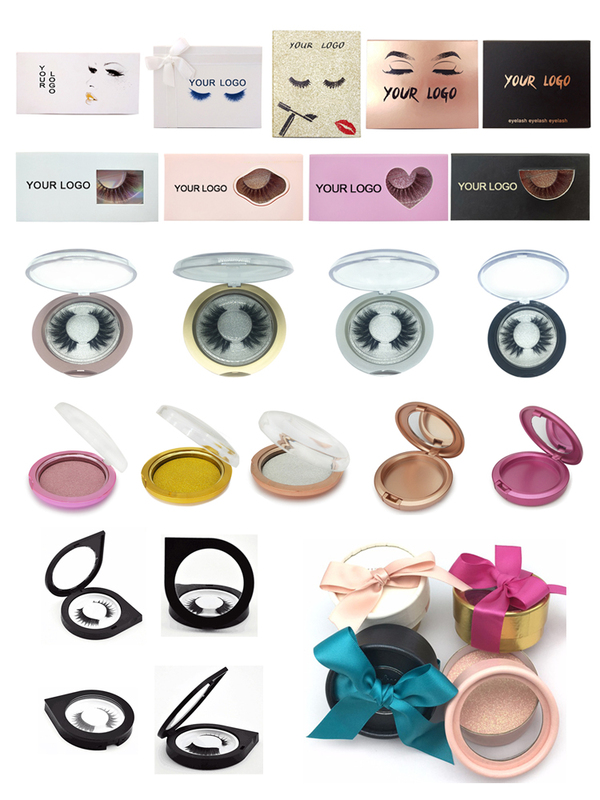 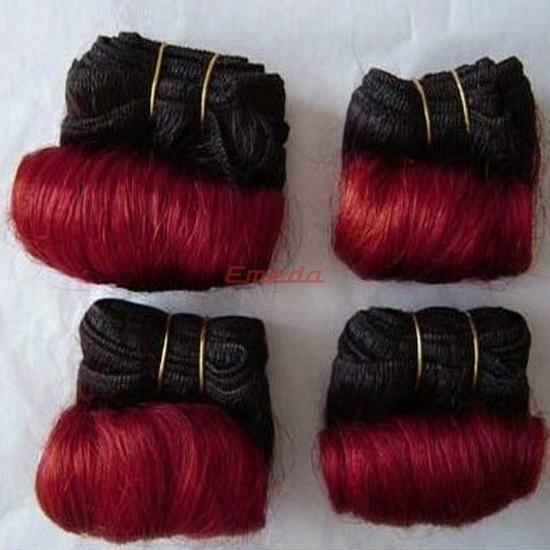 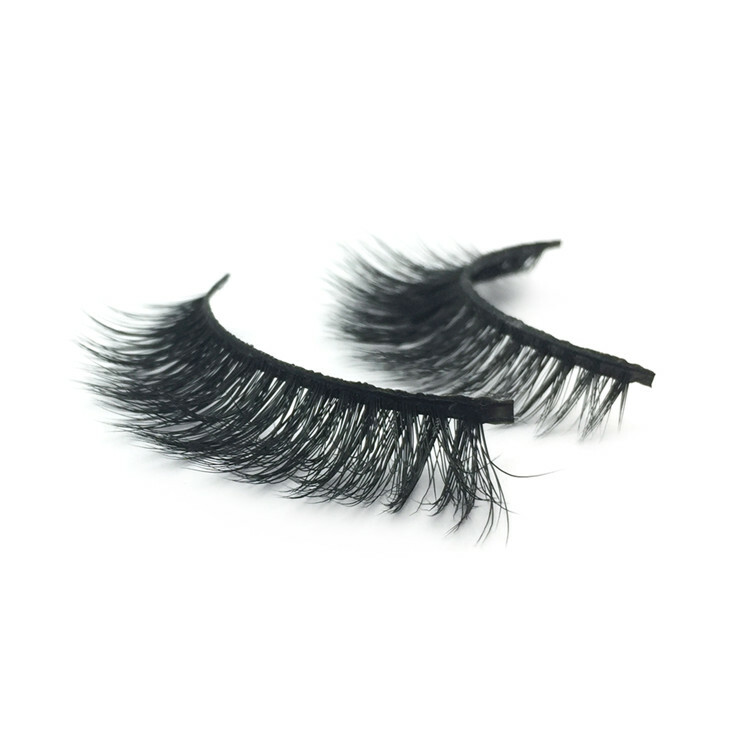 Our company can also supply other premium quality mink eyelashes.